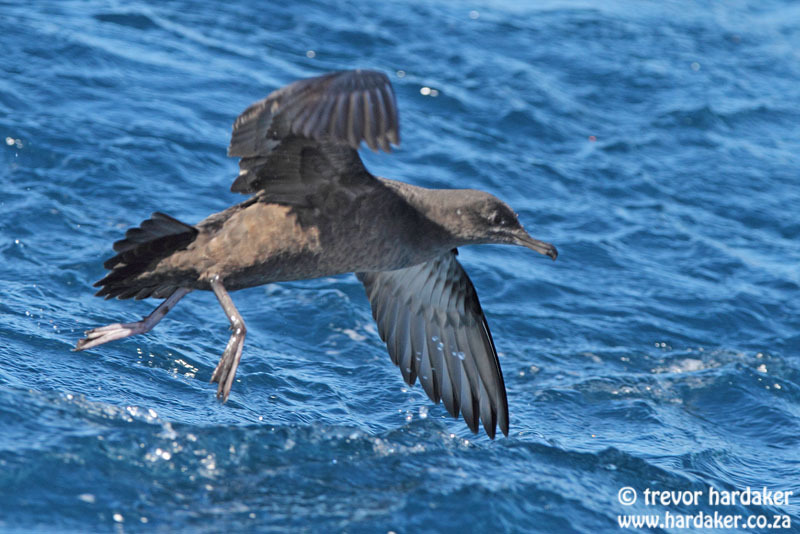 It’s that time of the year when lots of pelagic trips run and today saw another Zest for Birds pelagic trip departing with Trevor co-guiding with Peter Ryan, Alvin Cope and John Graham. 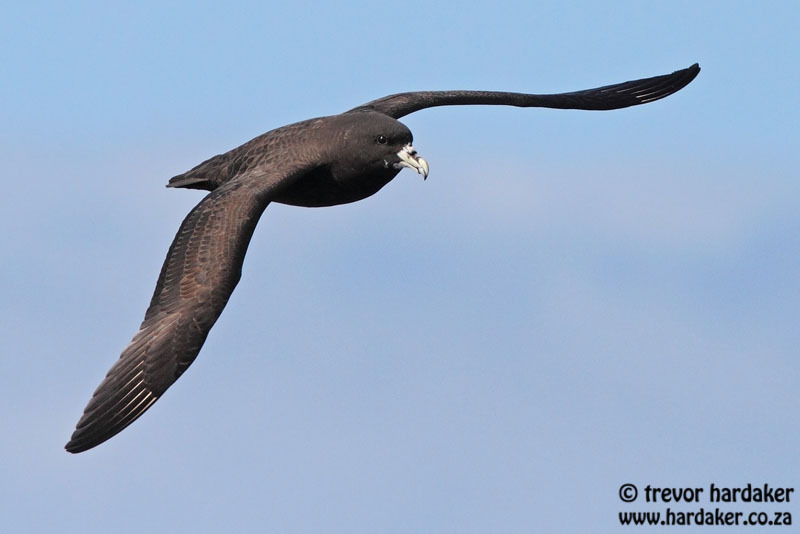 The trip out into False Bay was fairly quiet, but we rounded Cape Point, we soon started encountering White-chinned Petrels and Sooty Shearwaters in reasonable numbers as well as a few Shy Albatrosses. 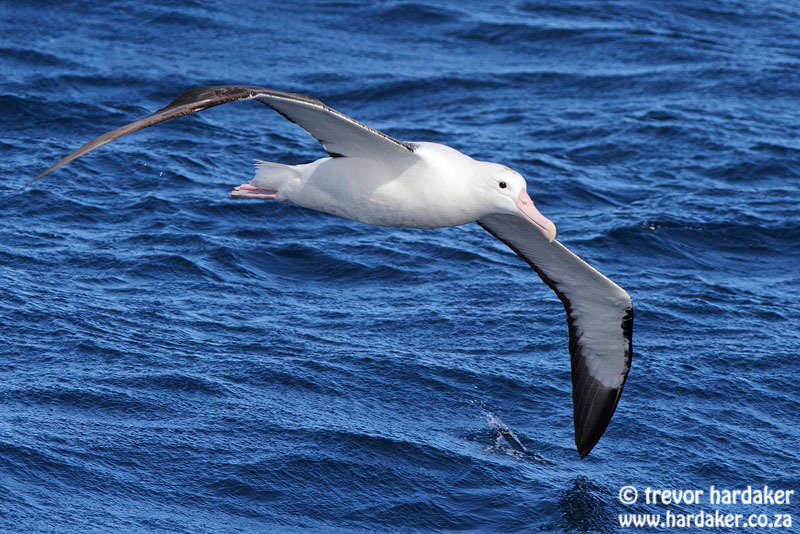 We continued south-westwards out towards the trawling grounds picking up a number of the regular species along the way as well as a wonderful Wandering Albatross, always a real highlight for the passengers… and the guides! 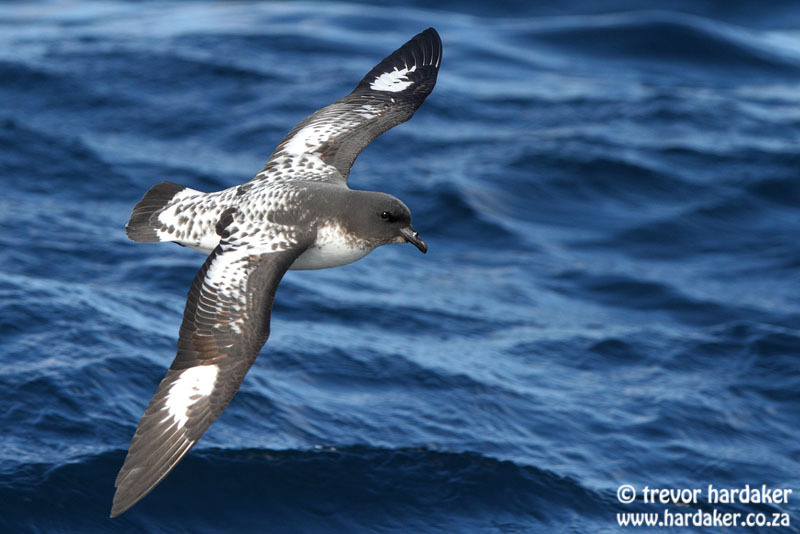 Approaching a trawler, we could see that there were lots of birds around but, only once we were right in behind it could we see the real numbers. 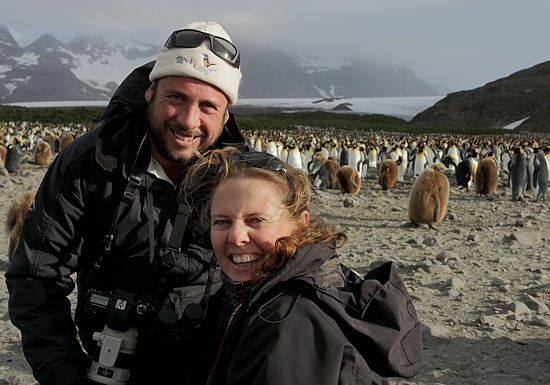 Pintado Petrels were there in their thousands and it was quite a sight indeed – everyone was overwhelmed with the sheer volume of birds. 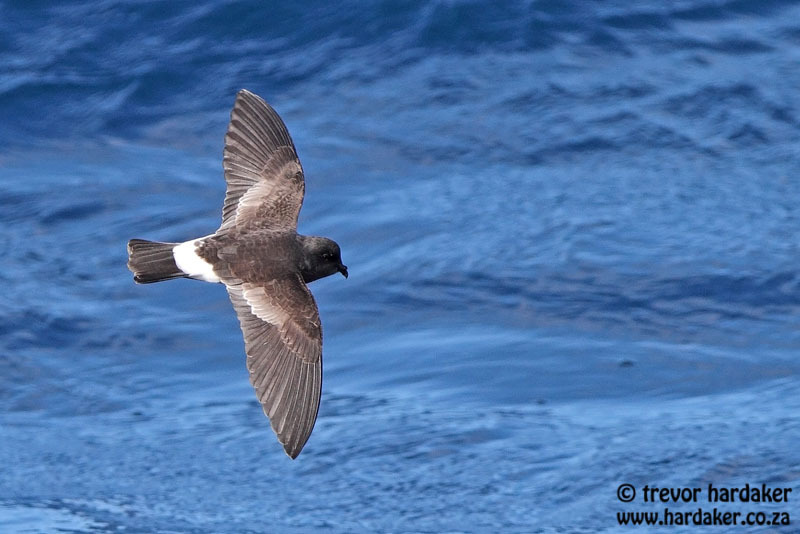 Most of the other species we had already seen were also present in good numbers and it was particularly good to get some nice close up looks at Wilson’s Storm Petrels. 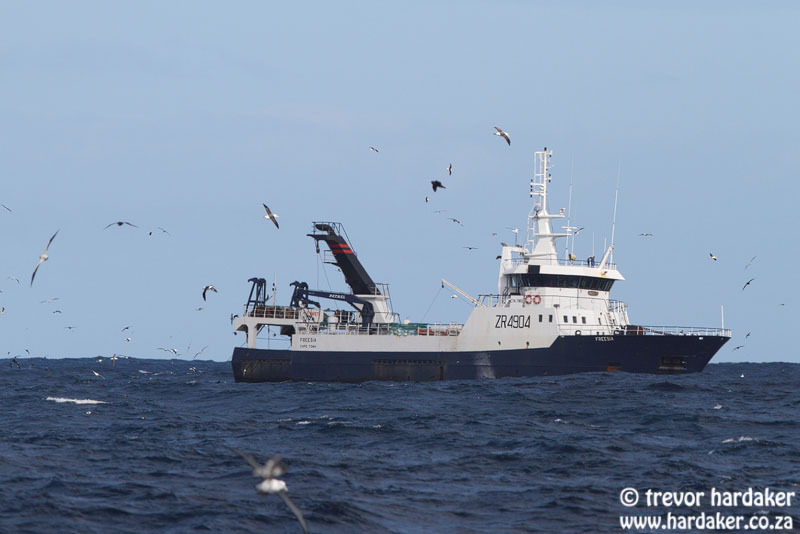 Lots of birds behind the trawler! 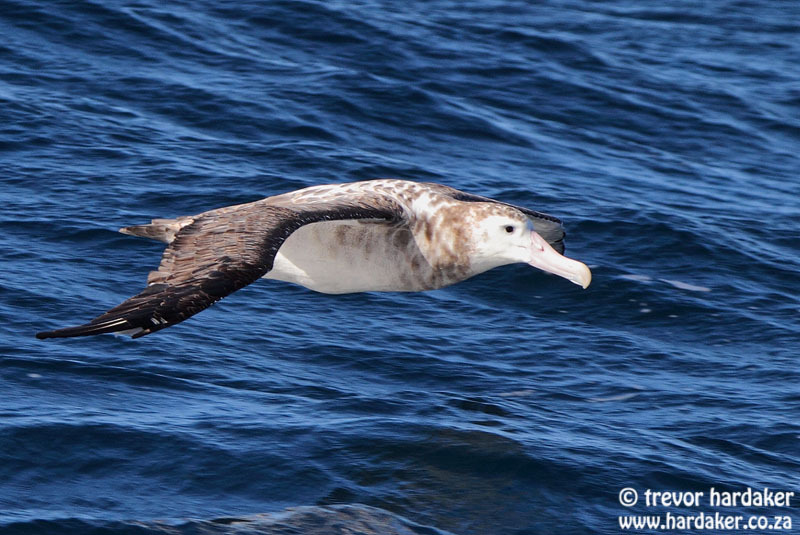 Careful scanning through the immense flocks of birds eventually turned up a Northern Royal Albatross as well, our 6th albatross species for the day before we eventually had to turn for home. 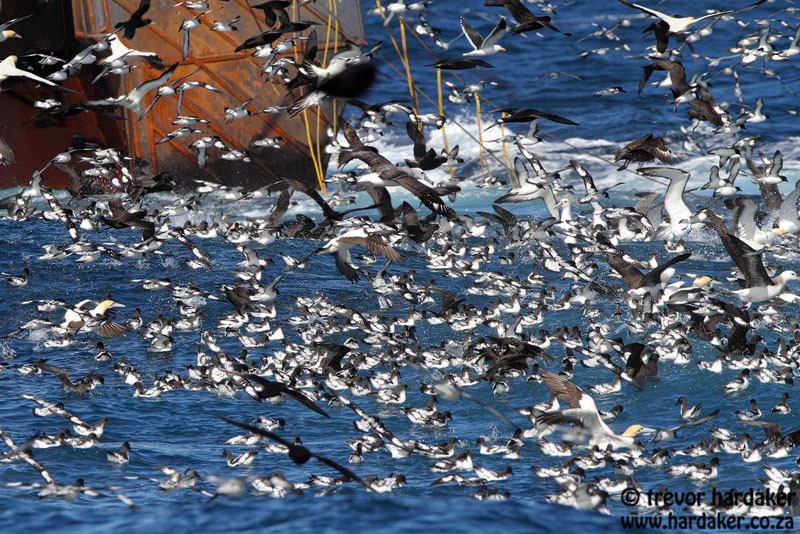 It was a very satisfied group of birders that eventually arrived back in Simonstown after another fantastic day at sea.